UK soundman, Paul Zander has designed a tool that will make him the new BFF of location sound recordists everywhere. 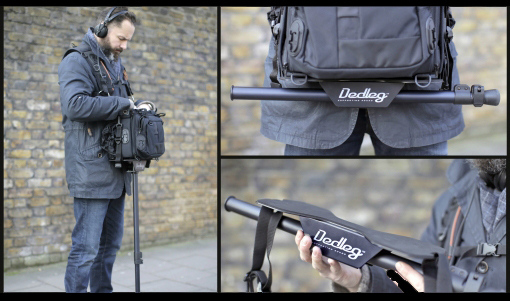 Dedleg is a two stage carbon fibre monopod, designed to take the weight of a sound recordist’s kit bag. 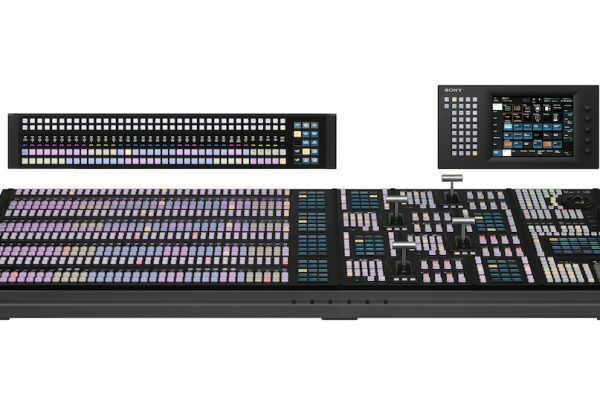 These days, the popularity of wireless links, and multi-track iso recording means that sound recordists no longer need to be permanently attached to the camera. However, being able to move freely on set really translates to an awful lot of standing around carrying your sound bag. Putting it on the ground isn’t the smartest idea, partly because it creates a OHS hazard and partly because there’s a lot of expensive equipment inside that you really don’t want damaged. It’s great having a good bag and a comfortable harness, but what is really needed is something to rest your sound kit on, which is always with you; this is where the Dedleg comes in. Dedleg up, down and off the bag (Image: supplied). “You carry in your bag a sophisticated recording studio. You are able to record multiple files to multiple tracks with embedded metadata and timecode stamps. 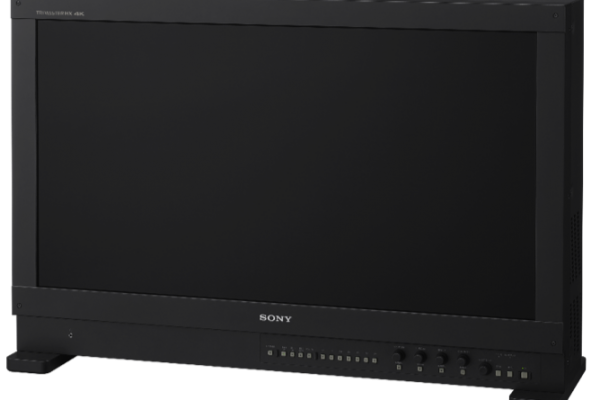 You have the power to mix numerous inputs and outputs to achieve perfect audio. Most of the time you have to do all this with one hand in a bag you wear around your neck. It’s about time you got some support,” said Zander. Zander believes that his monopod is usable for any sized sound bag, allowing the recordist to take the (at times substantial) weight off their shoulders. When you’re not using the monopod, it folds up and can be stored neatly under the kit bag. It’s pretty lightweight too, weighing in at 740g /1.65 pounds. The monopod comes in its own carry case and fits to any sound bag via clips attached to the bag’s D rings. The aluminium support plate sits under the bag which then carries the carbon fibre monopod, either tucked away in the horizontal position or in the vertical position for use. 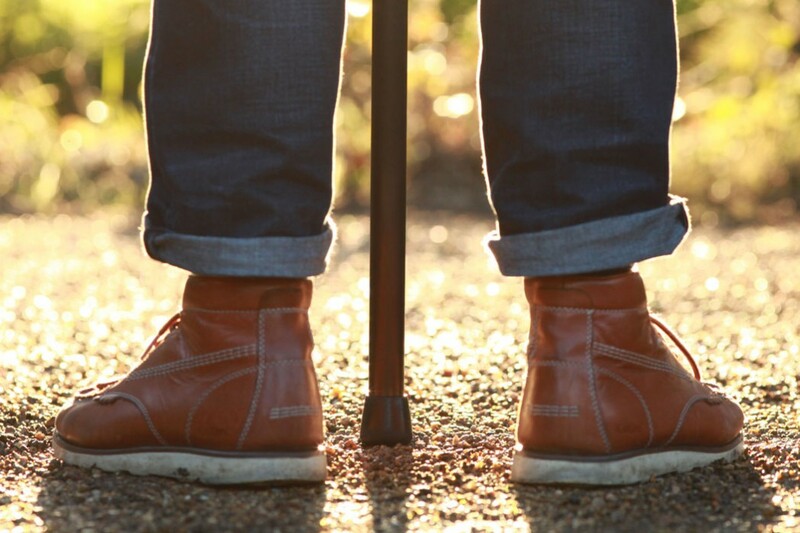 The leg is deployed by extending the monopod out to the side through the pivot glide and then swinging it down to the vertical. Zander plans on debuting the monopod at this year’s BVE Expo, in London on the 24-26 February.